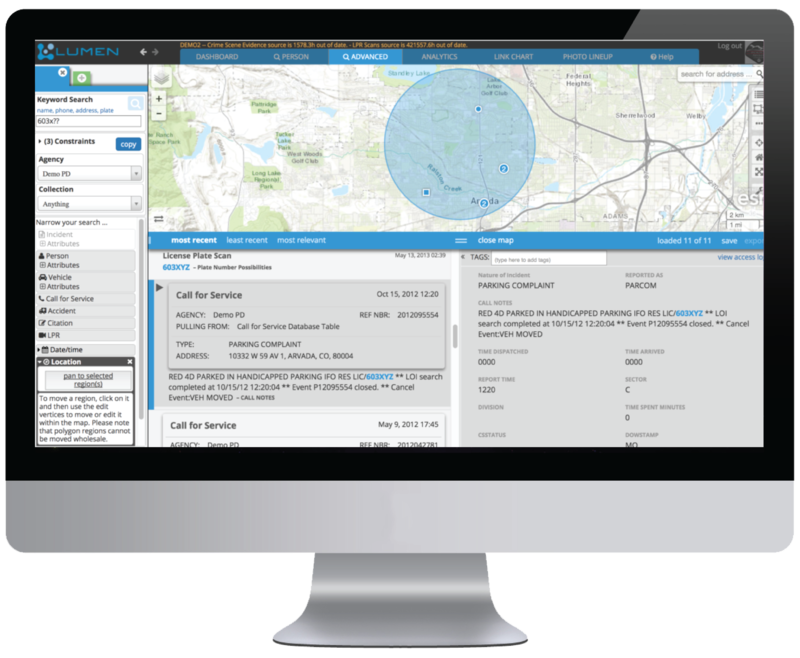 As a state-of-the-art tool, Lumen quickly connects data sources creating actionable information for police officers, analysts, dispatchers, detectives, and command staff. Find connections in your data in seconds instead of what would normally take hours or days manually. Enable your team to work faster, smarter and to solve crimes quicker all by using one system on their desktop or mobile phones. 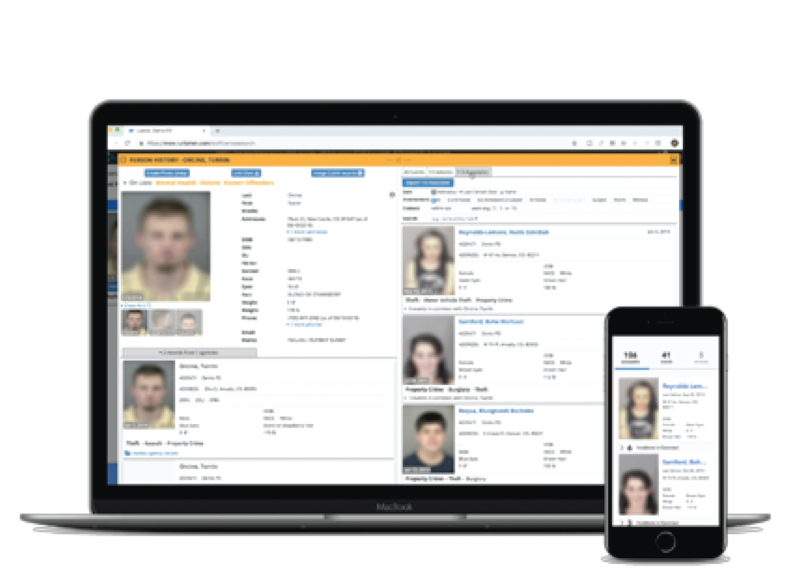 Save time, manpower, and money by narrowing in on suspects and connecting crimes quicker than ever before. What Data Can Integrate Into Lumen? 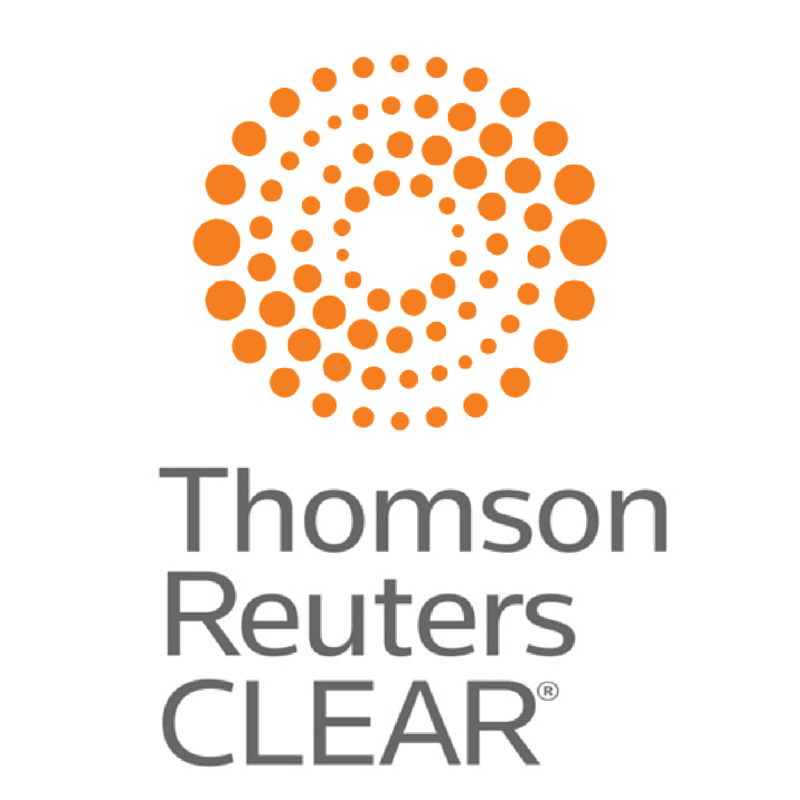 Bring virtually all of your data sources into one clear, integrated picture. Lumen doesn’t just give you a generic portal to your records management system. It can provide easy access to almost any information source to anyone in the agency, without a laborious and costly mapping process. Have a data source you don’t see? Just ask and we’ll work with you to find the right solution. How is LUMEN used by different roles? Analytics and search are tightly integrated to easily visualize your data in multiple ways, such as this quick DDACTS map. 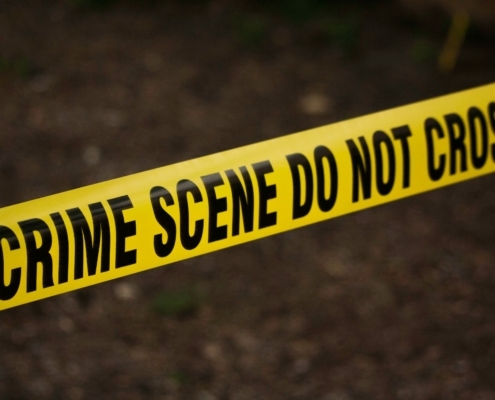 Crime Analysts utilize Lumen to do a variety of things faster and more intuitive than digging through multiple databases on their own. Quickly identify patterns and share interactive analytics to do more in less time. Our intuitive interface allows you to quickly find information about subjects and associated people, vehicles, locations, and events. Investigators can connect suspects by quickly linking known associates, crimes, vehicles and more across jurisdictional lines. Setting alerts on specific queries, detectives can be notified when crimes are committed or a known suspect pops up in a report. Search for any information, even in narrative text, and return results instantly. Such as this example of a partial plate certain in a given area that found the plate number in RMS records, CAD notes and ALPR scans in one search. Instantly find the information you need on any entity in a simple, clear interface on both desktop and mobile. 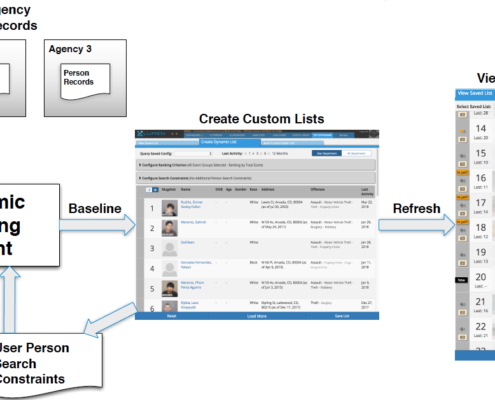 Do a variety of things faster and more intuitive than digging through multiple databases. 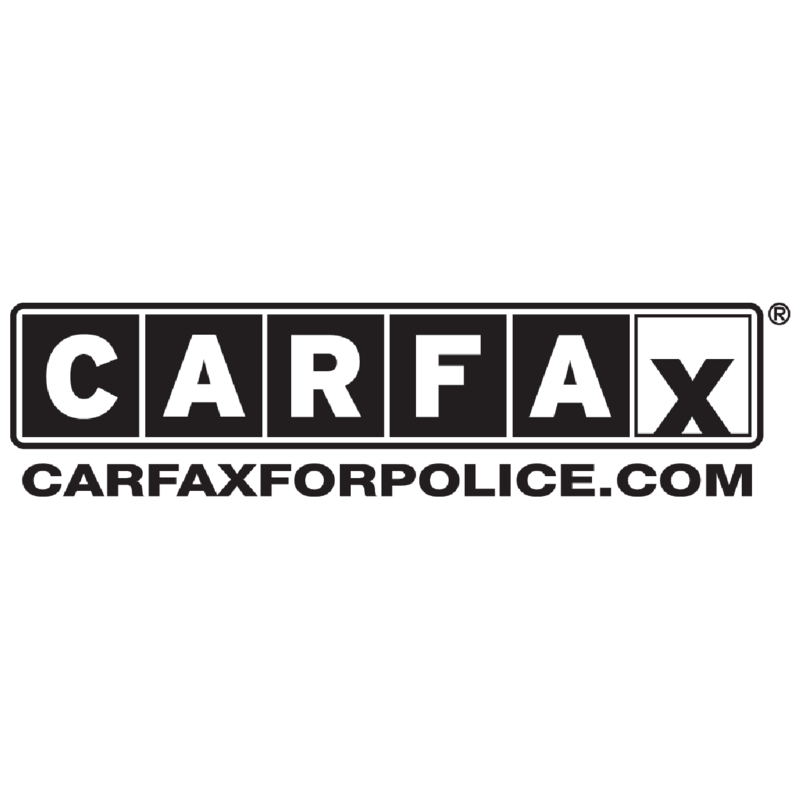 See important info related to any entity for improved effectiveness and officer safety. 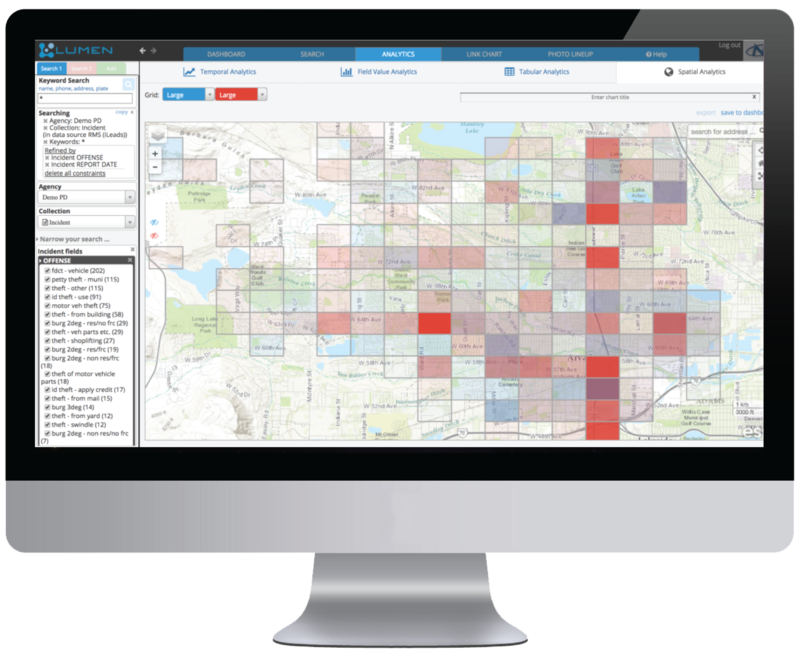 Create interactive, real-time command level maps for improved situational awareness, such as this map showing incidents by offense type in a sector over the last 28 days. Prepare real-time, data-driven briefings and monitor results of key initiatives to improve operational effectiveness. 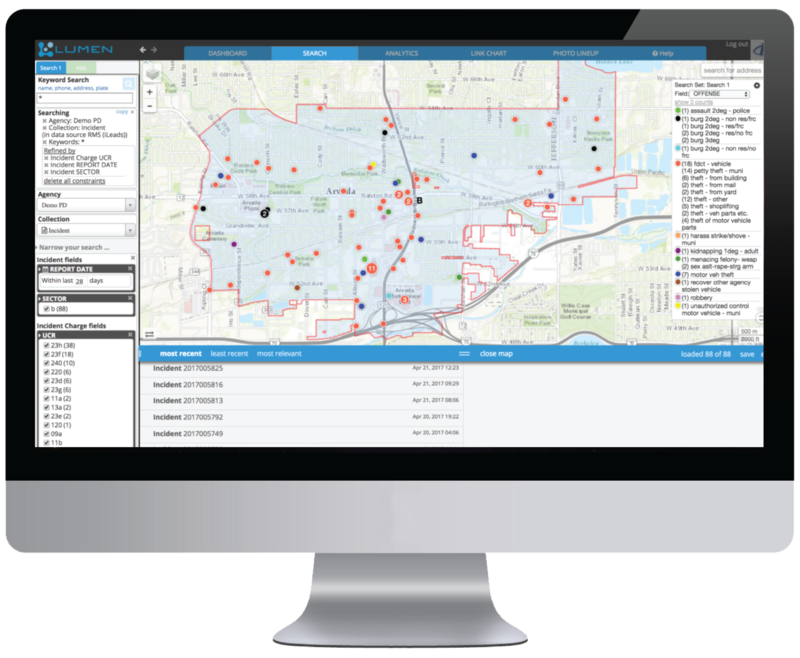 Utilize one tool to monitor crime trends in your entire community. Hear From Some of Our Raving Fans! 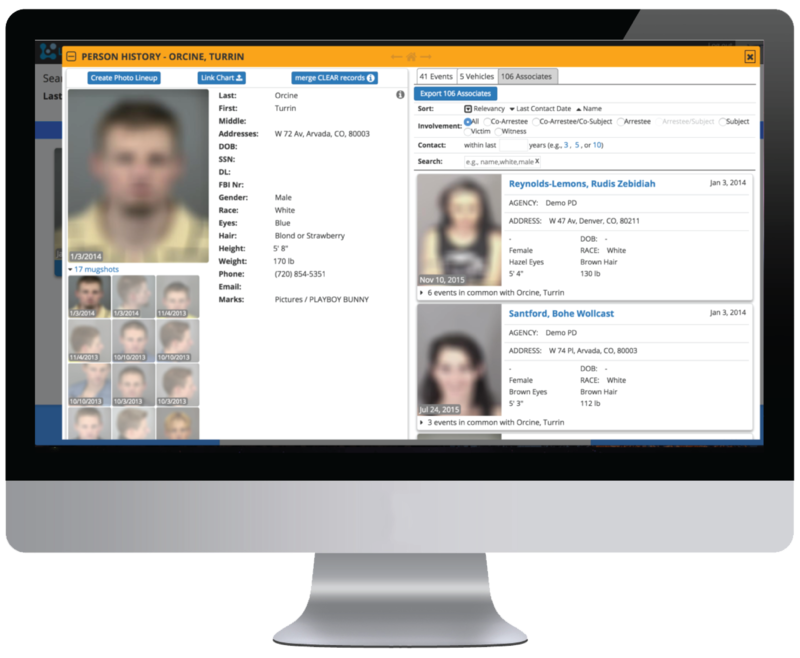 Lumen automatically scores and ranks offenders based on their past involvements in events, using live data that is updated continuously. 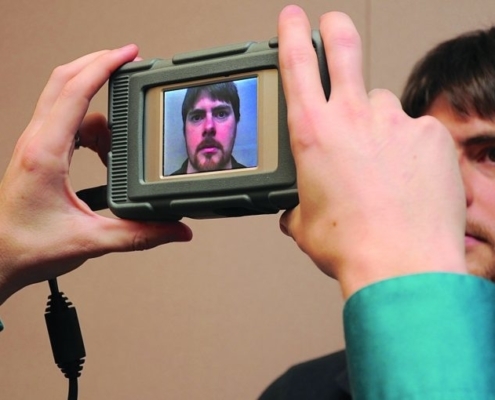 Lumen can achieve superior facial recognition matches in a matter of seconds without requiring extensive photo editing or manipulation. 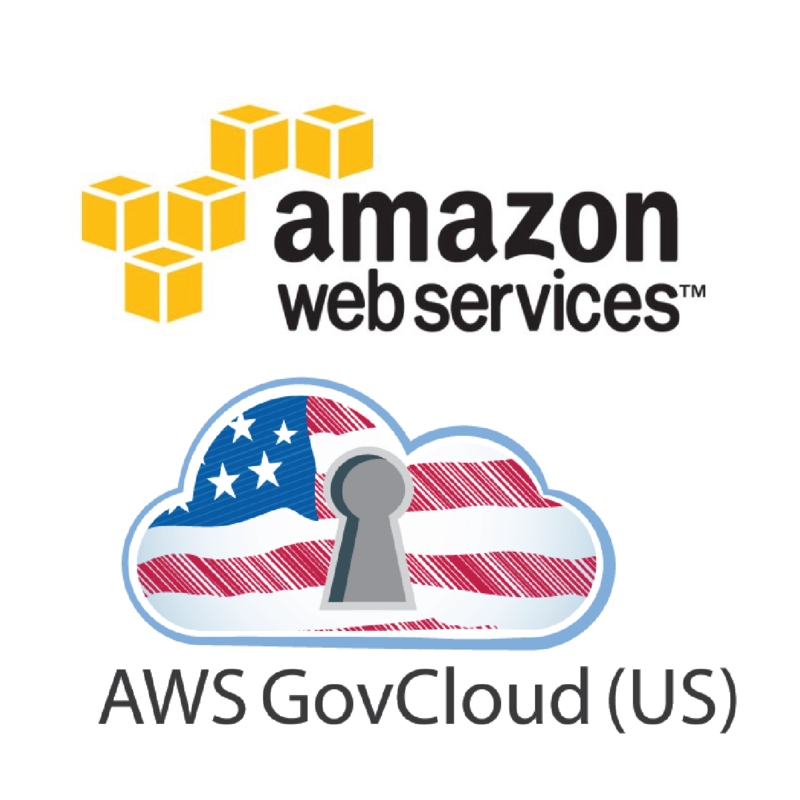 CJIS-compliant cloud storage and management for all of your digital media files. Lumen’s mobile application allows officers the ability to search names, locations, vehicles, and even run facial recognition all from their phones. Accessing Lumen is simple and requires no software installation. Registered users simply point their browser to www.runlumen.com and enter their credentials. Our dedicated install team can have you up and running in just a few days. Read our I.T. Brief for more details on Lumen’s I.T. requirements, and check out our Lumen Security Brief for more information on our CJIS compliant security measures. See our News & Events page for a more complete list.